I’m so excited to share this new one-pot recipe with you! This One-Pot Cajun Chicken and Sausage Alfredo is one of our new favorite meals. It is so simple to make and absolutely packed with flavor. 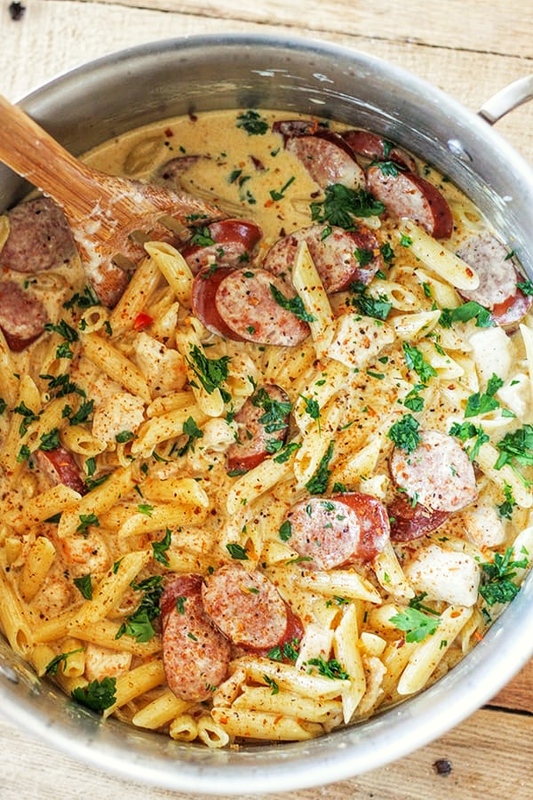 Tender chunks of chicken with smoky pieces of sausage in a rich and delicious homemade alfredo sauce. This meal serves a crowd but takes less than 30 minutes to make. You can divide this recipe in half to serve a smaller group too, just keep all the cooking times the same. I like the big batch though. The leftovers were amazing. 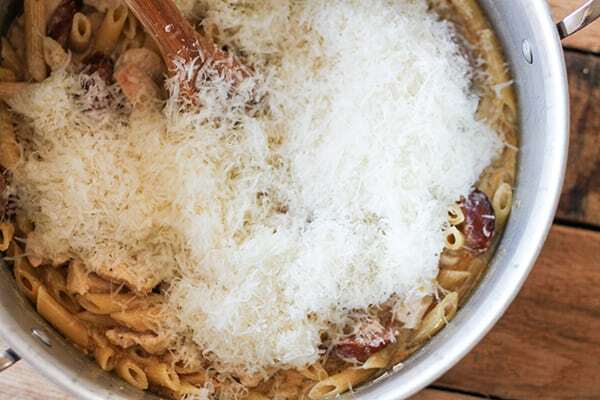 Find the Instant Pot version of this recipe here Instant Pot Pasta Cajun Chicken Alfredo. If you love one-pot meals as much as I do, you can check out all of my one-pot recipes here. Let’s get started! In a large pot, make sure you have a lid that fits:0), heat olive oil over medium high heat. Season chicken with salt and pepper and add to pot. 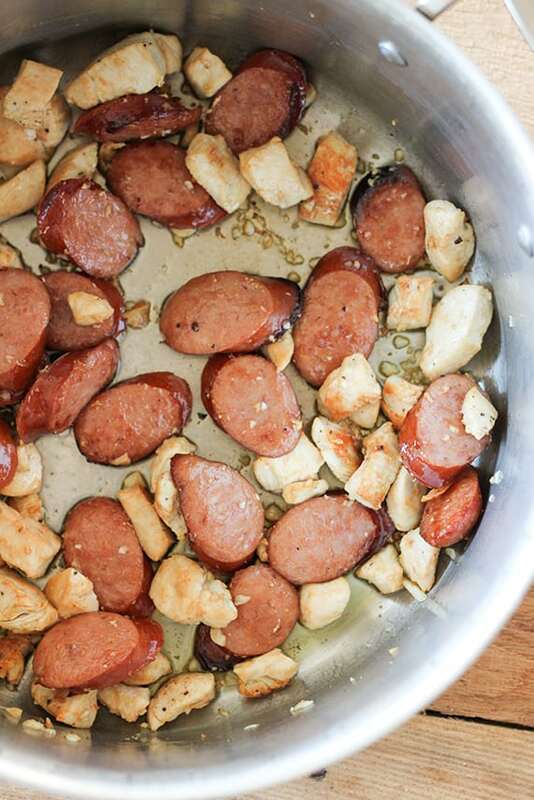 Once chicken has started to brown, stir in smoked sausage and let brown as well. Then stir in fresh garlic, I like to save the garlic and add it in this step, so it doesn’t burn in the pan while the chicken and sausage are cooking. 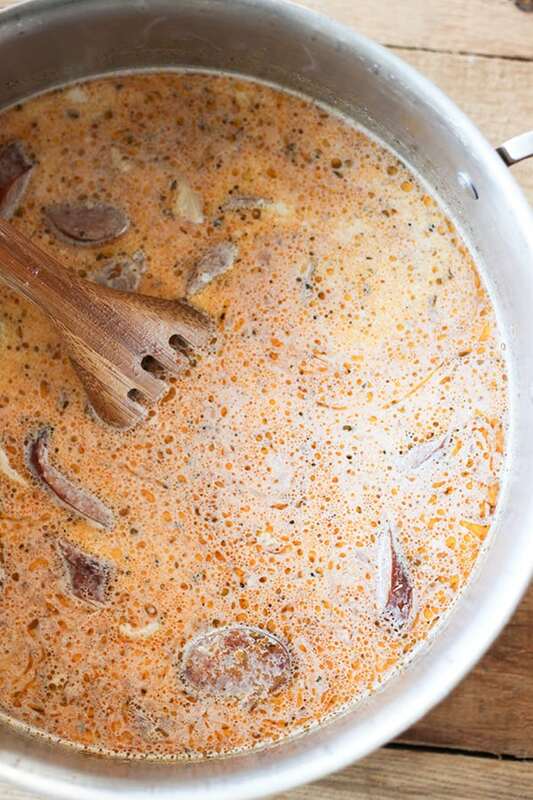 Add chicken broth, heavy cream, uncooked pasta and cajun seasoning to pot and bring to a simmer. For the best consistency and results, make sure to use heavy cream versus whipping cream or light cream. Once the pot is simmering, cover and turn heat to low. Let cook covered for 15-20 minutes, just until pasta is tender. Remove pot from heat and stir in freshly grated parmesan cheese. I grate my parmesan using a microplane so it melts smoothly into the sauce. If you use store-bought shredded cheese, you may have to adjust and use less in the recipe. Pre shredded cheese has additives that keep the shreds from sticking together in the bag or container and those tend to over thicken the sauce or keep the cheese from melting smoothly. Stir in freshly chopped flat leaf parsley and sprinkle with additional seasoning to taste. You are going to love this rich and flavorful pasta! It’s one of our new favorites. For leftovers, reheat slowly over a low flame and add more chicken broth and cream as needed to keep sauce from separating. This recipe is adapted from my reader favorite One Pan Chicken Alfredo! Made this recipe for my husband tonight and he loved it. Very flavorful and quick to make! I’m so glad! Thanks for taking the time to let me know! My fiance and I made this recipe tonight for dinner. It was delicious! This dish has so much flavor and was perfect on a cold winter night like tonight! Thanks, we will definitely be making this one again in the future. I had to make dinner for 40 high school robotics students and coaches, and I found this recipe. I quadrupled the recipe and then made one version without meat for the vegetarians of the group. My husband cut the chicken the night before and I sliced the sausage, so on cook day it was simply follow the recipe. Turned out great. They all loved it. And it was super easy (wasn’t one pot for that many… but only 3 pots! :-). Wow! This was truly amazing! I made this last night and it was full of flavor. I kicked it up a bit and added a few dashes of cayenne. Great recipe! I will be trying this tonight. I have a potluck tomorrow with my truck/merchandise team. So praying that it will work. I tried this tonight and it was delicious. I didn’t need to add any salt to the chicken as the sausage and Parm are already highly salty. I’m so happy I came upon this post. I’m definitely trying out your other one pot meal recipes. Thanks a bunch! What will happen if use heavy whipping cream instead heavy cream? Any type of heavy cream should work! I’ve notice that some creams, like whipping cream are not as thick as heavy cream. When I pour the heavy cream, you can see how thick it is. If you are using frozen chicken, it may be letting off extra water into the pan when it cooks. Are you making any changes to the recipe? I added 4 oz of cream cheese and a teaspoon of cornstarch into a splash of cream and mixed it in. Turned out perfect after that. Thanks very much for this recipe! I’ve made it a few times now using your recipe, and it’s always delicious and seems pretty fool-proof. I had a similar dish at a restaurant and loved it, and was looking to recreate it – this fulfills my craving! I stopped adding the salt after the first try, as I was using regular chicken stock and it was much too salty. I always use andouille sausage as it’s my favorite. Delish! Since nobody ever leaves reviews of a recipe they found online AS IS, here it is. I made this recipe without substitution or addition to any ingredients and it is fantastic. There’s a restaurant not far from my house that has rattlesnake pasta on the menu and it’s one of the best dishes they serve. This very much reminds me of that dish. My household is highly skeptical of a recipe requiring the pasta to be baked directly into the dish with other ingredients. For whatever reason, they just don’t believe it works. Well, this was a major crowd pleaser. My mother, who barely eats anything, went back for seconds and had leftovers for lunch the next day. People. Don’t fuss with substitutions. Try the recipe as is — there is a reason it was made that way and the reason is that it’s absolutely spectacular! Thank you for taking the time to leave a comment, Alyssa! I’m so glad your family liked it! Can you use water instead if you don’t have chicken broth ? I would not recommend using water, you will lose so much flavor. Cut the amount of heavy whipping cream by 1/4 cup and add milk. Came out perfect. I have made the as is recipe as well, but this sub works in a pinch when you have to sub. I live in Japan and its not easy to get exact ingredients here. Tried this tonight – it was an absolute winner with everyone – even the kids! I have made this several times since I found the recipe. It is really good! I cooked some shrimp in cajun seasoning and added it on top after I plated it. Family really enjoyed this! What kind of Cajun seasoning would you recommend? Just trying to find the ones that seem to be the best flavor! Thank you!!! 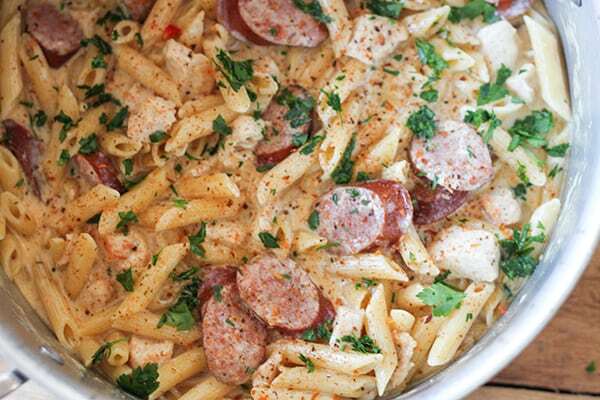 I used McCormick Gourmet Cajun Seasoning in this recipe! Hope that helps! Made this for dinner tonight. Was absolutely delicious!! Made it for dinner. SO Easy, tastes great, and quick to make! No fuss recipe, I like! This was so flavorful! It pleased the spicy lovers in my family. It’s rare to find a recipe that is delicious the first time you make it following all directions exactly. Thanks for such a good one! This is a great recipe which my son asks for at least once a week! I swapped the chicken for shrimp and cut the amount of pasta, heavy cream, and chicken broth in half and added some onion while cooking the sausage! Oh my gosh this was so good!!!! Your one pot Cajun chicken Alfredo was very easy to make and is now one of our favourite dishes. Please keep your recipes coming. This is one of my go-to recipes – we have it at least once every couple weeks. It’s so simple but tastes absolutely amazing. My husband could eat the whole pot himself! I made this recipe for my husband tonight and we loved it! I used turkey sausage to make it just a tad bit healthier and it was great. This turned out really good! I think you know my niece Meghan Hoetker. 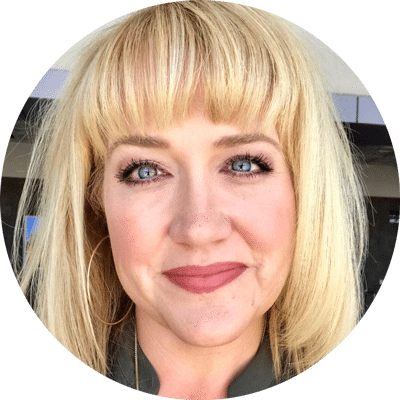 Congratulations on your successful blog. I made this dish and loved it. Tweaked it a bit though. Used turkey sausage and threw in some fresh baby spinach. Thank you for the recipe. Made this last night and the entire family loved it. Thank you very much for sharing the recipe. 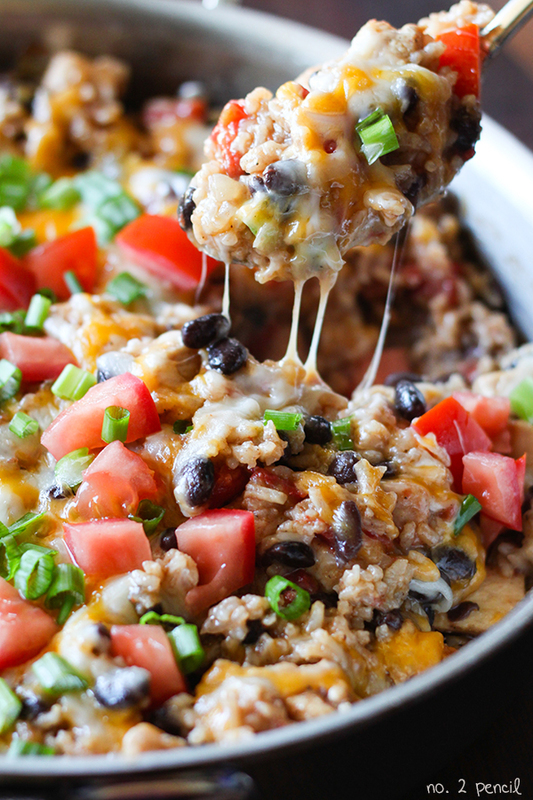 I am going to make this but kind of wanted to add a vegetable to it… I was thinking red and orange bell peppers diced??? This is a fantastic recipe and my 14 year old son is a big fan of this dish! I substituted shrimp for the sausage and it was tasty! I even added some broccoli! My husband and I absolutely love this! This is one of our favorite meals, so it gets made a lot! Do you happen to have any nutrition facts on this meal? This was delicious. 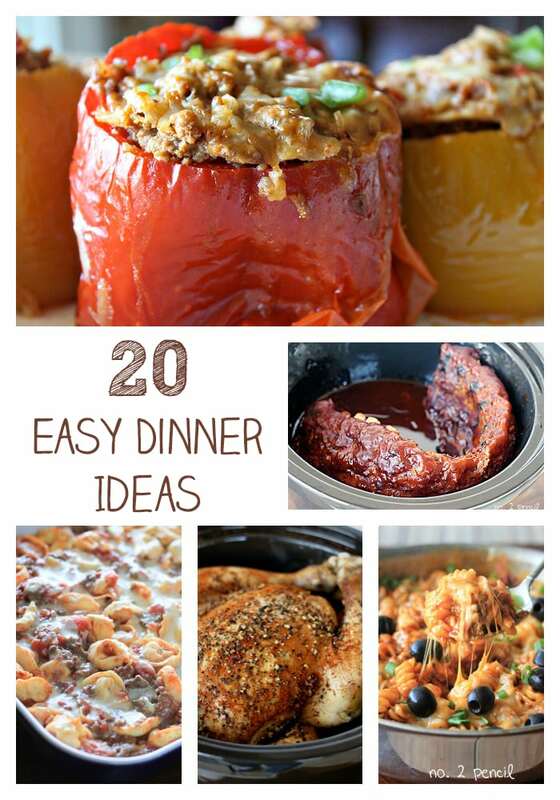 We had this for dinner one night and my husband and son LOVED it!!! That’s great! Thanks so much for taking the time to leave a comment! 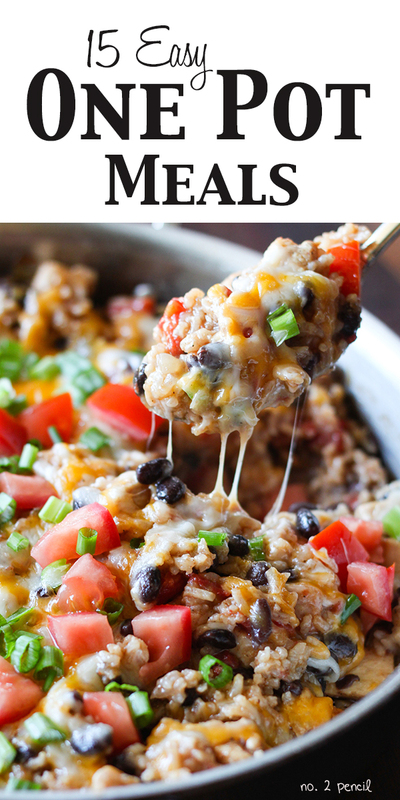 I’ve made this recipes a bunch of times and love it.. now that it’s getting hot out I’m wondering if it can be tweaked for a crock pot…. any suggestions?? This is becoming a staple in my house 🙂 Thanks so much! I needed a different meat other than the basics and something quick. Love it! I found this recipe from a pinterest search. It was delicious! One of our new favorites. Thanks for a great recipe! Tried this last night and it was so delicious! I used Tony Chachere’s Creole Seasoning and heavy whipping cream and it came out just great. Thanks for the recipe, my fiancee loved it. Thanks for the great recipe. Will definitely make again. Easily one my top 5 favorite recipes! So easy and so delicious! Made this awesome dinner last week. It was delicious, we just added a little bit more Cajun seasoning as well as cayenne pepper because my husband and I really love spicy. Thank you for a great recipe which I will be making again! This has been favorite of mine now for a couple years and each time it is amazing. I actually add shrimp and tomatoes to this as well and it always goes over super well. Great recipe and GREAT leftovers. I cook for a family of 8 every night (almost). From my husband to my granddaughters, everyone loves this meal! I hate to ask this, but any idea how many calories are in a 1 cup serving of this?? Asking for a friend. 😂. Honestly, this recipe if absolutely fantastic, and I’m going to make and eat it no matter the calorie count, but MyFitnessPal is asking 🙄. Just so you know, there are always cheers in my house when they find out were having this for dinner. It gets devoured as everyone fights over seconds. I had made this about a year ago and recently needed something easy to make when I remembered this recipe! It’s so easy and soo good! It’s honestly one of my favorite meals. Made this recipe once and since it’s become highly requested amongst my kids and husband. This recipe is perfect as is, in my opinion! I’ve made this recipe quite a bit now. Its turned into one of my favorite pasta dishes, and I’m definitely a pasta fanatic. The first few times I made it, I didnt have any cajun seasoning, but I substituted for red pepper flakes (different amount). Ever since then, I havent been able to go back to using the cajun seasoning. 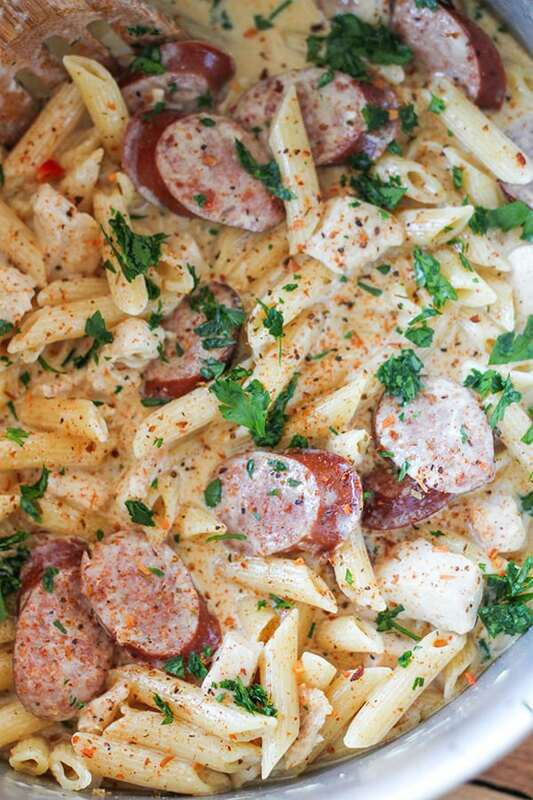 I’ve also started switching out the smoked sausage for chicken sausage, and I use whole grain pasta with the recipe. It still tastes great, and makes me feel a little better about eating pasta so much. This is one of my family’s all time favorite recipes. I have four children and all of them eat this well. I am going to attempt to freeze a batch, any tips for that?